This is a good solid running driving truck. We put a NEW CRATE MOTOR in this truck and it has less than 1000 miles on it. The truck is clean inside and out. No rust solid body. 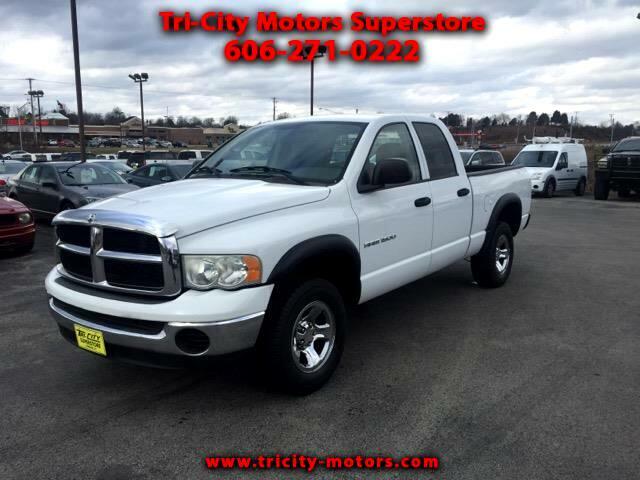 If you are looking for a good solid truck please call or text me at 606-271-0222.